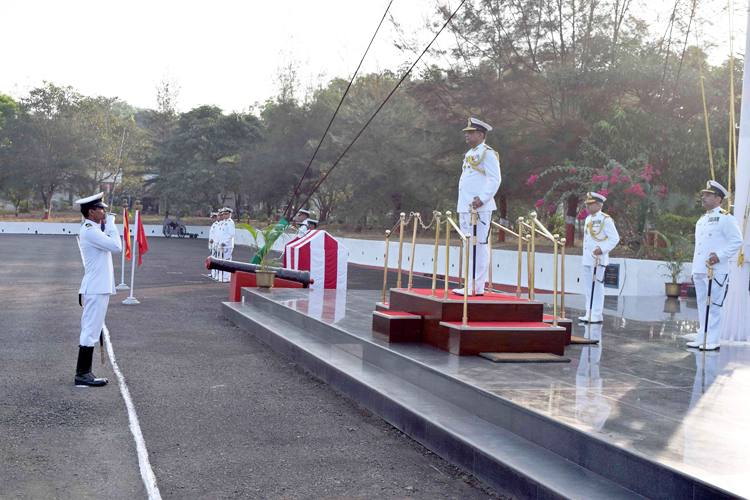 Rear Admiral Sandeep Beecha took over the reins of the Naval War College from Rear Admiral Monty Khanna, AVSM, NM as its third Commandant, at a ceremonial parade held at INS Mandovi, Goa on Wednesday. Naval War College is the pre-eminent Iconic Institution facilitating Higher Education, War gaming and Cutting Edge Research on Maritime Security and Warfare at Strategic and Operational level. 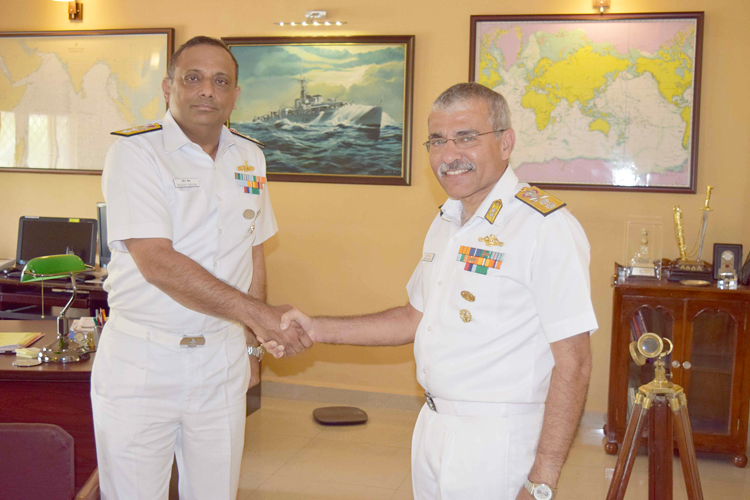 Rear Admiral Sandeep Beecha is an alumnus of Naval Academy and was commissioned in the Indian Navy on 21 Jul 1986. He is a Navigation and Direction Specialist. He has commanded CGS C-05, INS Ajay, INS Vindhyagiri, INS Rajput and he has earlier served at Goa as Commanding Officer of INS Mandovi. 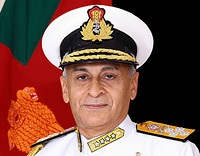 His staff appointments include Joint Director Staff Requirements, Naval Assistant to the Vice Chief of the Naval Staff and Principal Director Foreign Cooperation, all at Naval Headquarters, New Delhi. 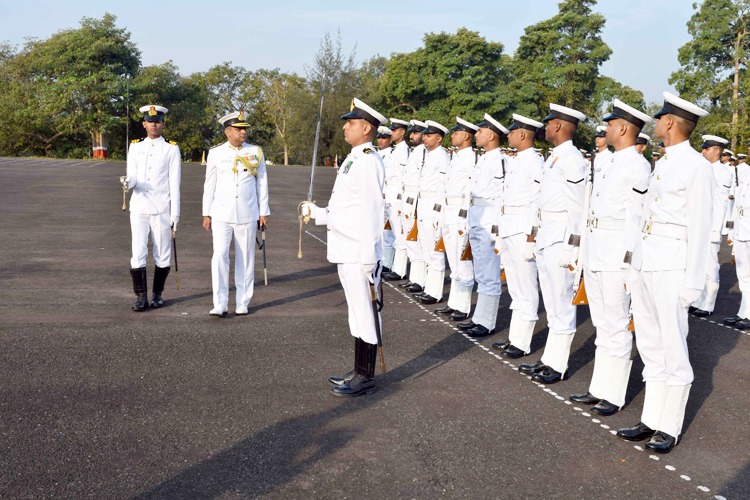 The officer has undergone the Principal Warfare Officers (PWO Basic) Course at HMS Dryad (UK), the Staff Course at the Defence Services Staff College, Wellington and the Naval Higher Command Course at Mumbai. 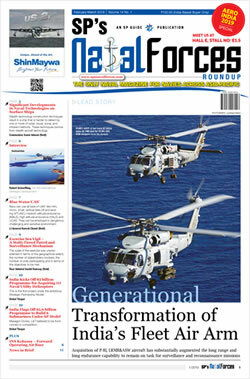 He is a post graduate in Defence Studies and holds the degree of MSc in Strategic Studies. The officer has also served in the capacity of Naval Adviser at the High Commission in London from Sep 12 to Mar 16. On promotion to Flag Rank, the officer was appointed as the Flag Officer Gujarat Naval Area from 30 Mar 16 to 28 Nov 17 and presently took over as Commandant of the Naval War College, Goa on November 29, 2017.